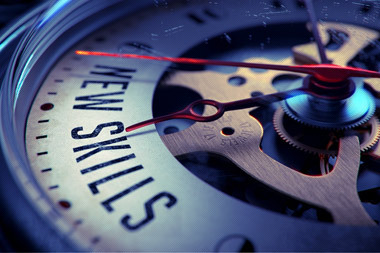 Challenge of upskilling line managers "faces every type of firm"
Senior leaders throughout the UK have expressed mounting concerns about how they will develop the skills and talents of their line managers. According to a study published this week by business consultancy the Involvement and Participation Association (IPA), 70% of HR officers, directors and chief executives have put “upskilling line managers” in their Top Three of major challenges currently facing their firms. “Implementing organisational change” came a close second – with 65% naming it in their Top Three – while “strengthening the leadership team” trailed a distant third at 30%. Significantly, IPA’s data showed that there was scant difference between the priorities and challenges of the private and public sectors. The only notable change was that “improving working relationships” came out with a slightly higher score of 35% in the private sector, narrowly beating the “leadership team” issue that came in third place overall.